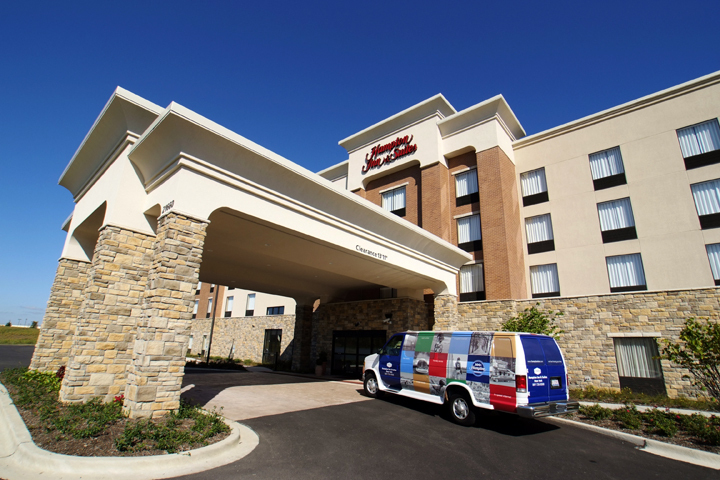 Hampton Inn & Suites in Deer Park, Ill.
CHICAGO – August 23, 2017 – Associated Bank announces the closing of a $7,350,000 refinancing package for Atira Hotels, owner of the Hampton Inn & Suites at 21660 W. Lake Cook Road in Deer Park, Illinois. The 104-room hotel property was built by Atira in 2009. Based in Chicago, Atira Hotels is a hotel management, investment and development company. The principals have been involved in the development and operation of hotels from over 20 franchise brands in ten states across the United States and have managed and asset managed hotel properties across the United States and Canada. Brian Rogan, vice president in the Commercial Real Estate division of Associated Bank, originated the loan.